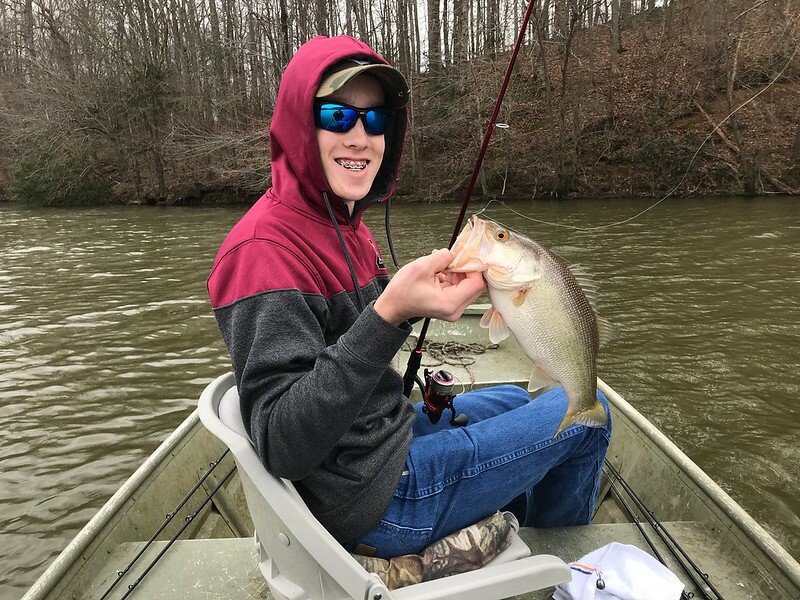 Were you at hartwell in or around channels 20ft of water ? No, we slid off to greenwood but they were in 20 foot of water and hitting jigs. Well Hartwell is the same way. Upper end of the lake? Went longlinning in Wylie for a few hours Saturday morning. Picked off 10 crappies around Torrence. The bite was steady, but not on fire. Naturally missed a couple and had to be off the water at noon, so we left them biting. We had 4 of the 10 in the 13-14" range. Nothing under 10.5". All were in 28-35 FOW suspended at the 15-20 foot line. Marked a lot of crappie about the same depth up around mills creek Sunday. Several boat in there fishing for them. We were cat fishing. Started good but the bite stopped when the wind went dead calm. 3 hours Friday morning with nary a bite. Tried a drop shot rig before leaving and got in fish immediately. Went fishing for Crab & Catfish bait this morning. Caught 20 Shad ( limit ) on the Santee River, using 8# test and a 1/8 oz jig. Water was swift so had to use a 2 oz sinker to keep the jig down near the bottom. Looking good guys. Man those shad are fun!! Yeah, I caught a few Roes that were between 4 and 5 pounds. Heck of a fight on 8# line. Released those though. Like to keep the smaller one for cut bait. Decent first trip to Lake Moultrie this morning. Caught fish in 2 ft of water around floating grass mats with plastic worms. 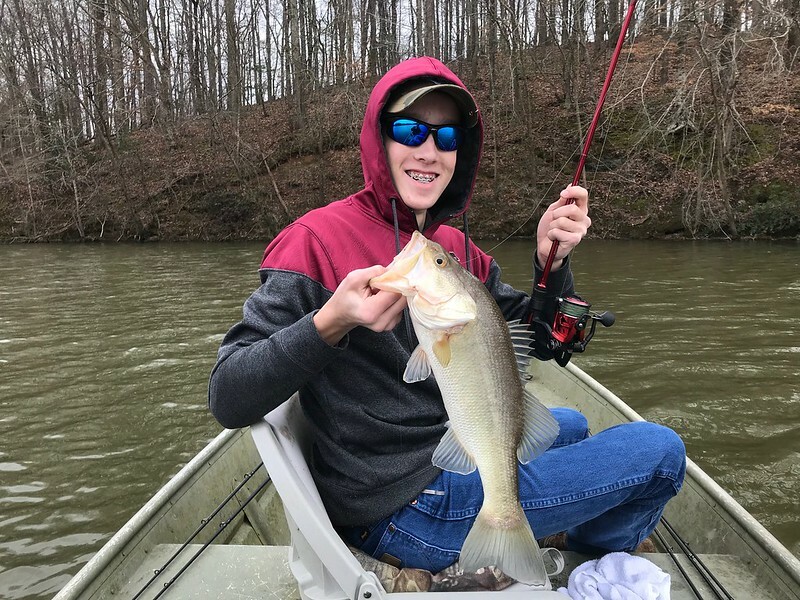 Caught some in 5 ft of water with plastic worms around Cypress trees, and caught some on crank baits in stump field in the Hatchery in 5 ft of water. Water temp was 64 when we left. Should be some good fishing next week. Went on Wylie yesterday. Caught Six 3 were 3.5 to 4 lb and the rest about 2 lbs. Not many boats out and lots of debris floating in the main lake. Fish were scattered. We were start to see a pattern delveloping when the rain started and we left. All mine came on A rig. Caught about half and half on spinner bait and crank bait. Fish were starting to move up on the trees in the afternoon, bigger too. but we had already pushed our luck on the rain and it was misting heavy. Didn’t want to have to drag out a rain suit. . Good day fish but more fish would have been a bonus. 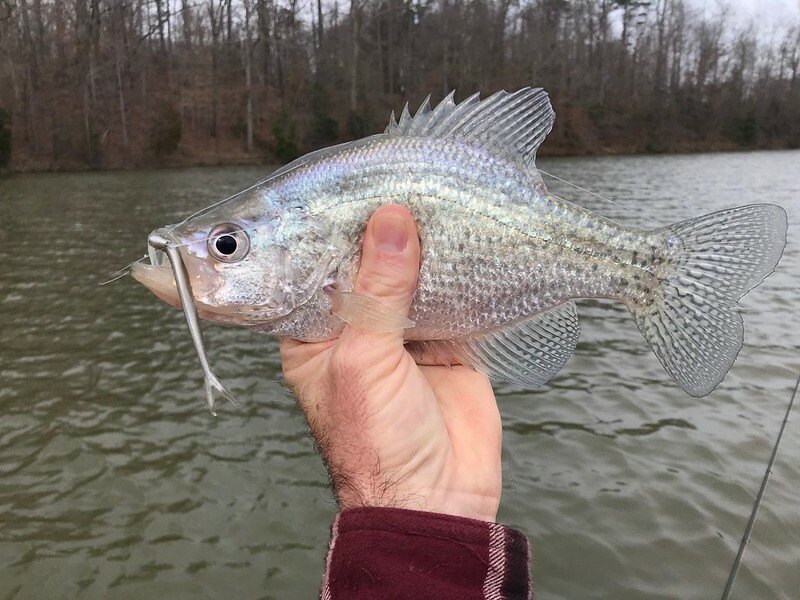 Anyone seeing crappie moved up on Hartwell? Last edited by stlhunr; 03-13-2019 at 01:20 PM. Heck yeah!! That’s fun right there. Went to Wylie this am. Water was 54 deg, murky looking, and all kinds of debris floating, from sticks to logs, large enough to take a foot off. It was 31 deg when we started, then got fairly breezy. Managed 4 largemouths, not much in size though. Left about noon.